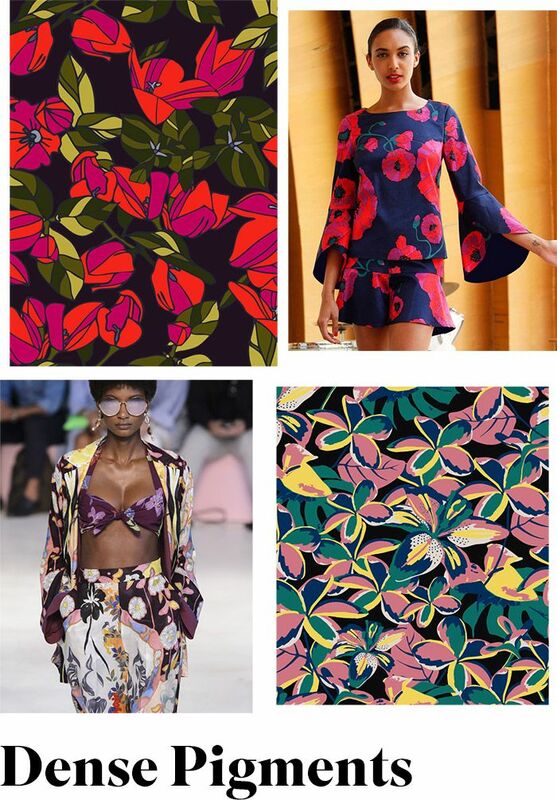 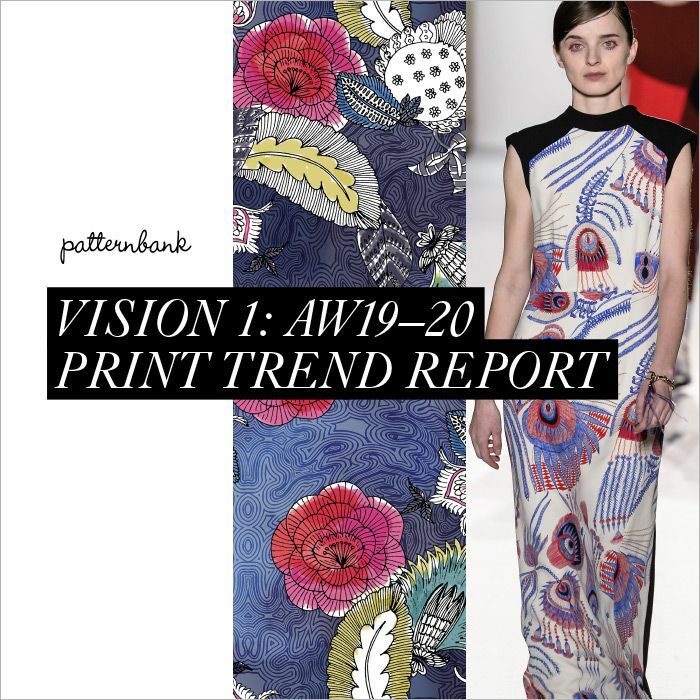 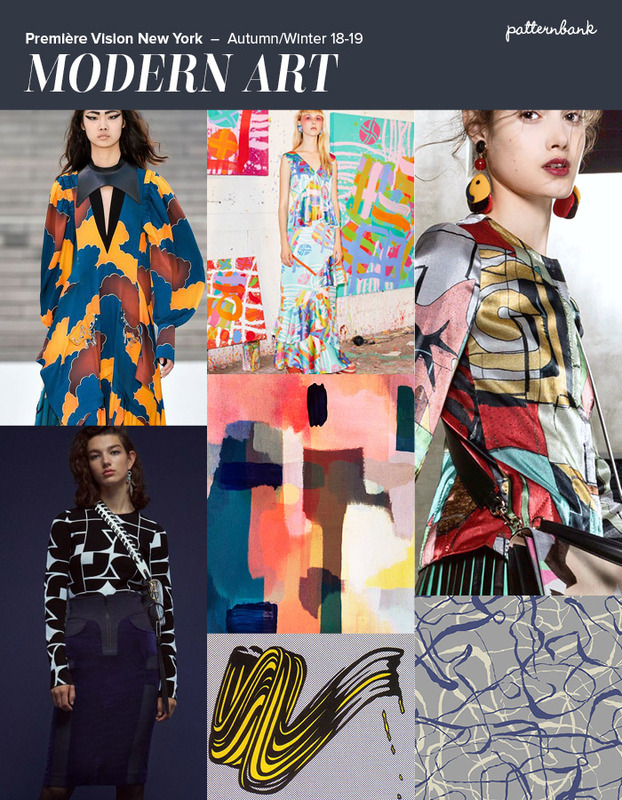 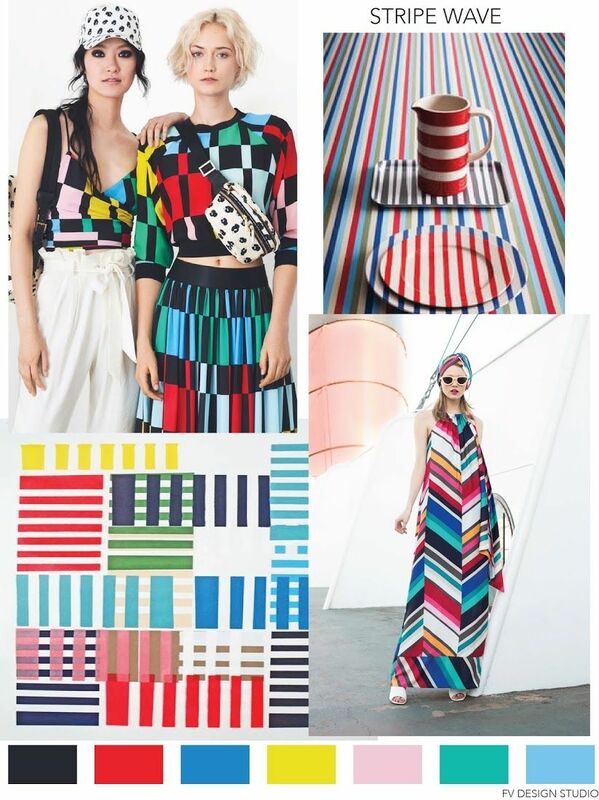 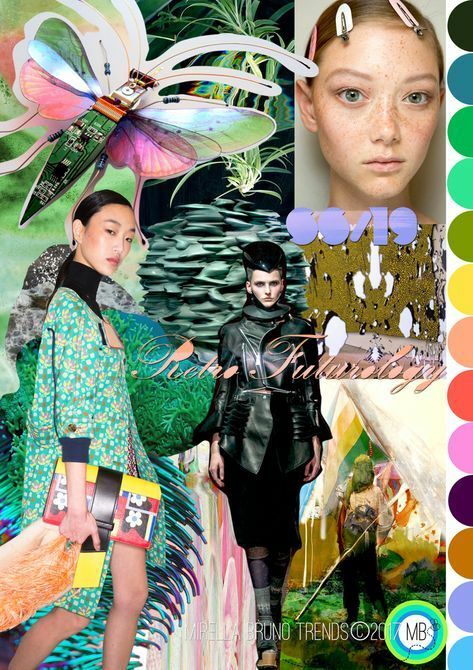 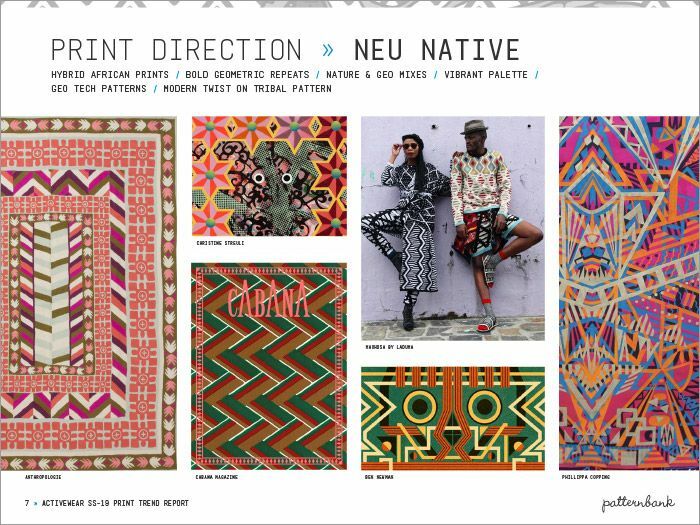 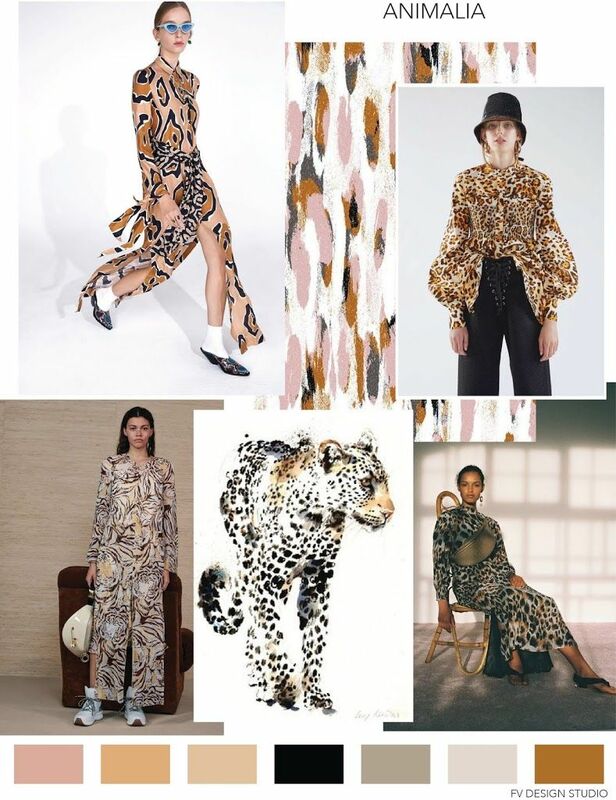 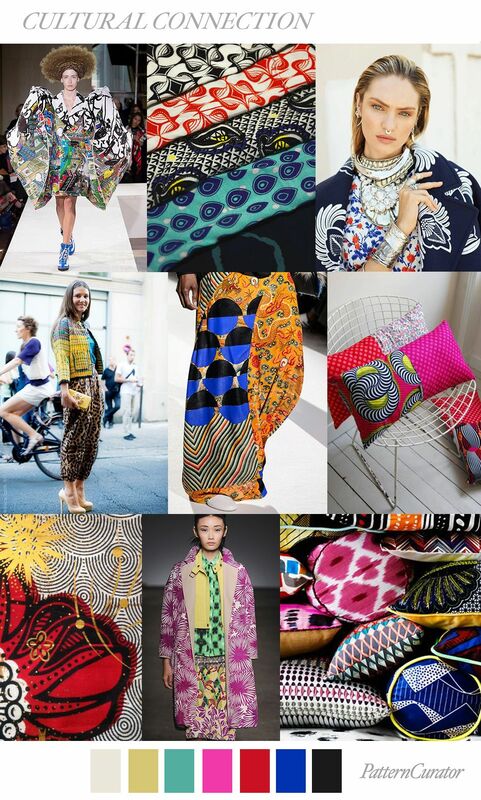 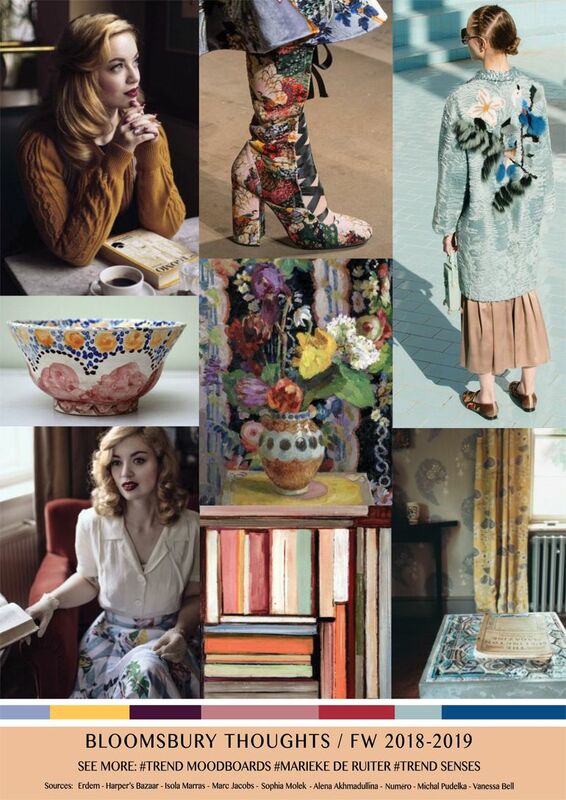 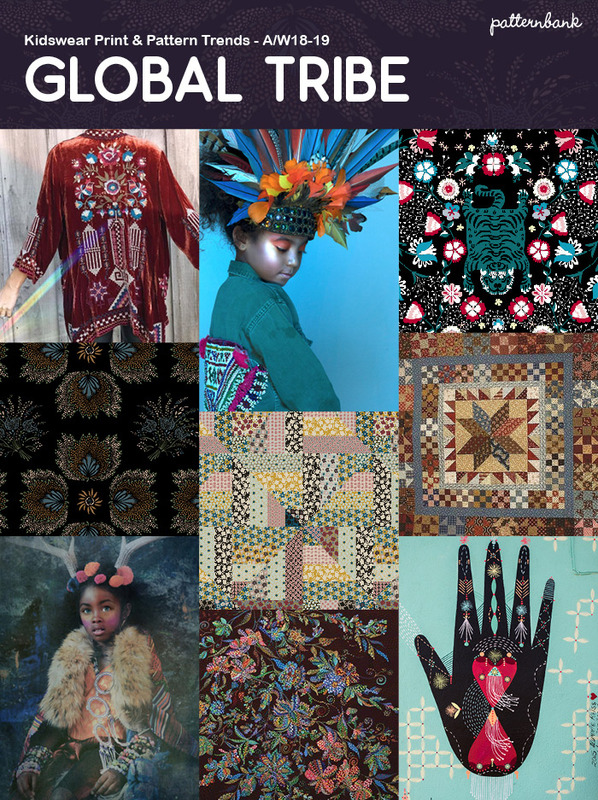 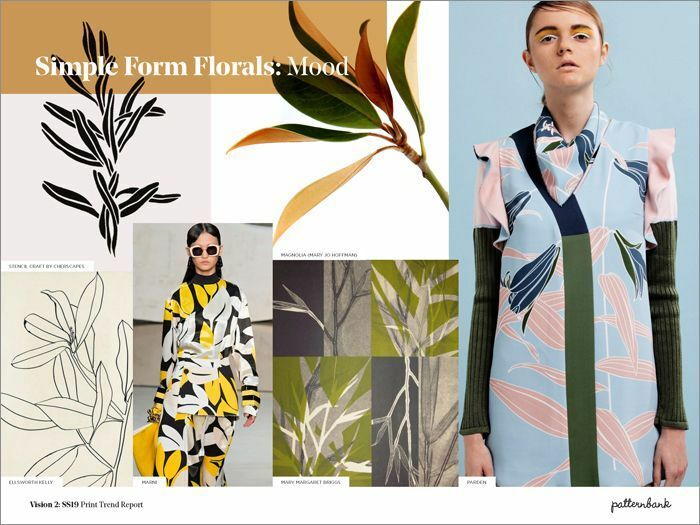 Welcome to Patternbank's fourth Vision instalment for Spring/Summer 2019. 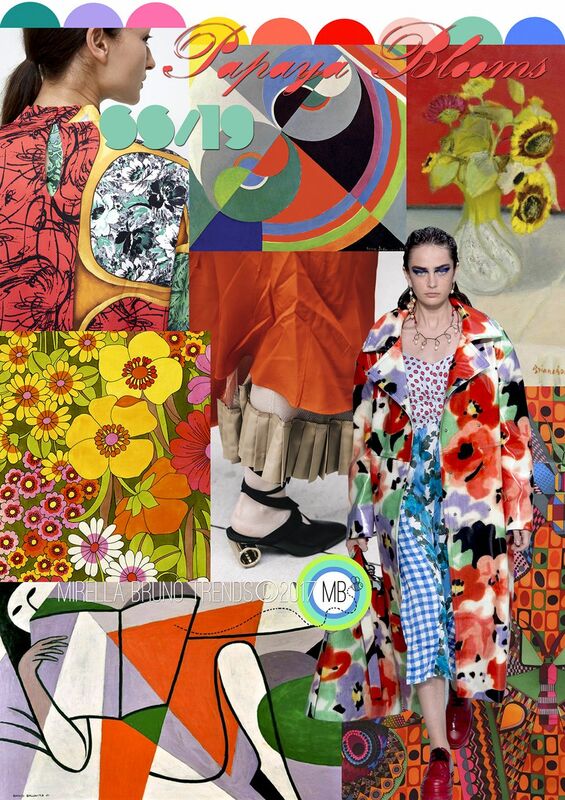 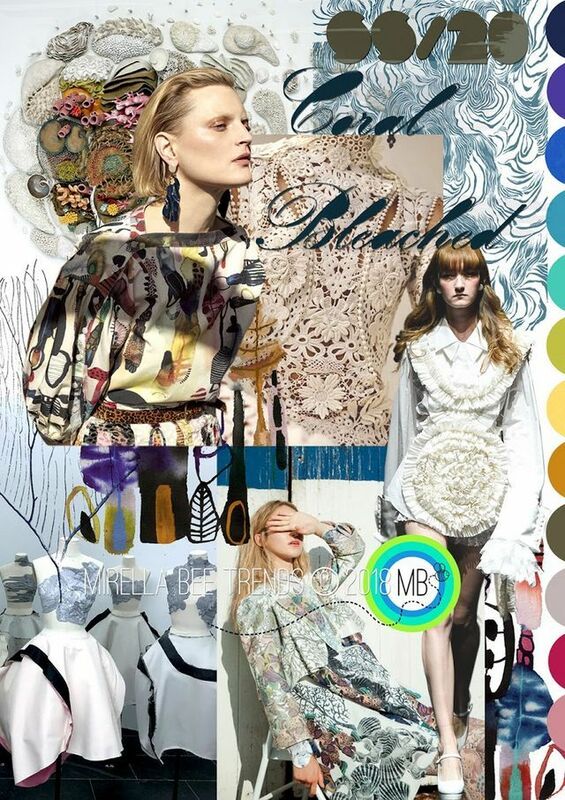 FV contributor, Mirella Bruno is a Fashion, Print, Trend, and Graphic Designer currently living in the French Swiss Alps. 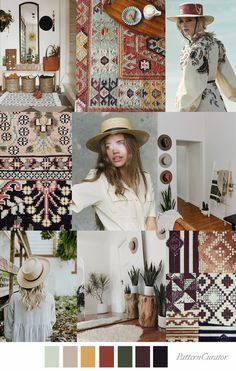 She curates an in. 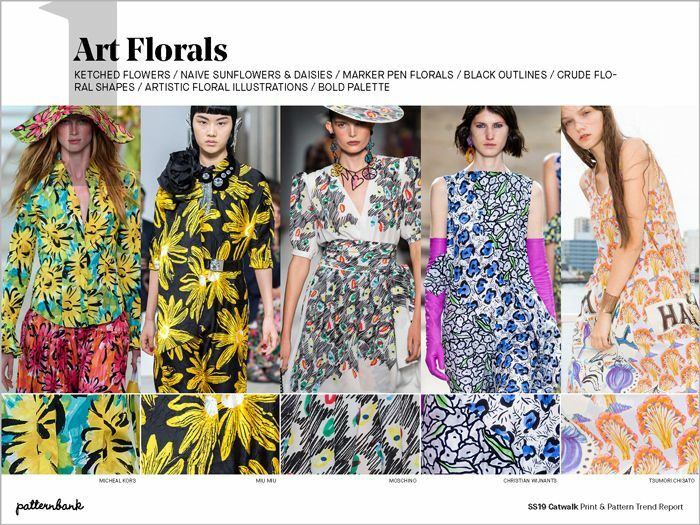 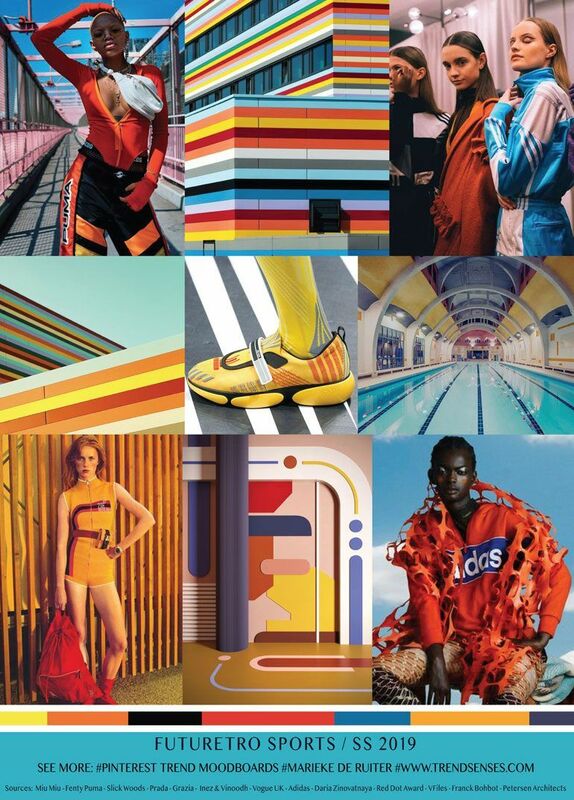 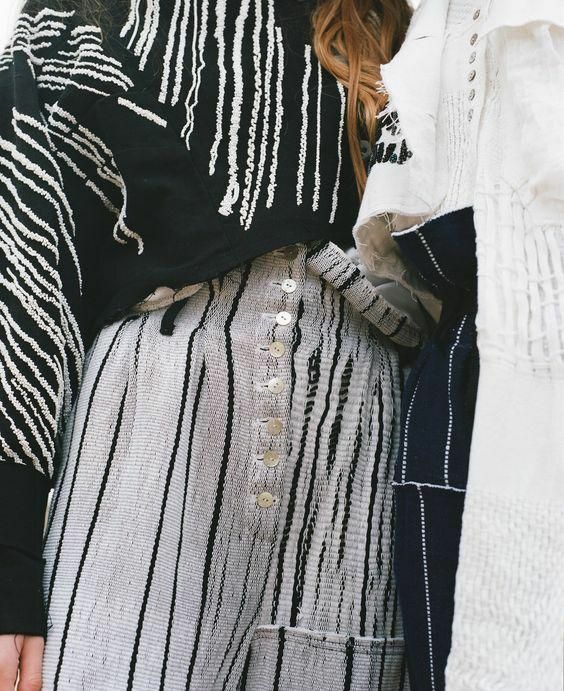 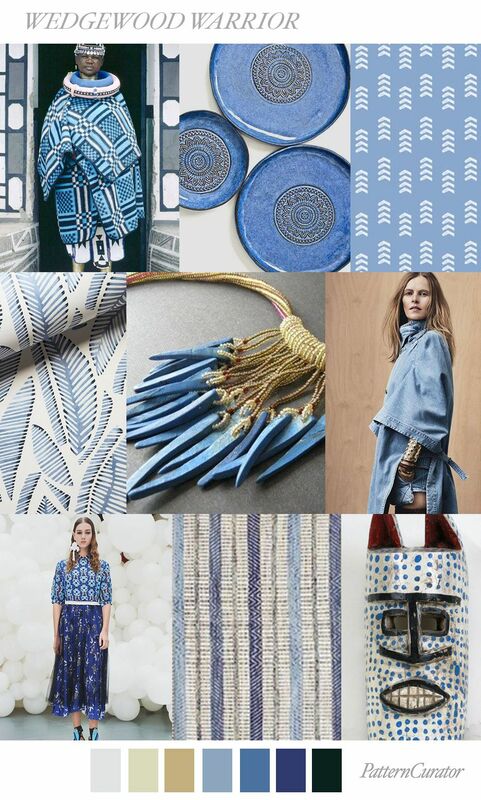 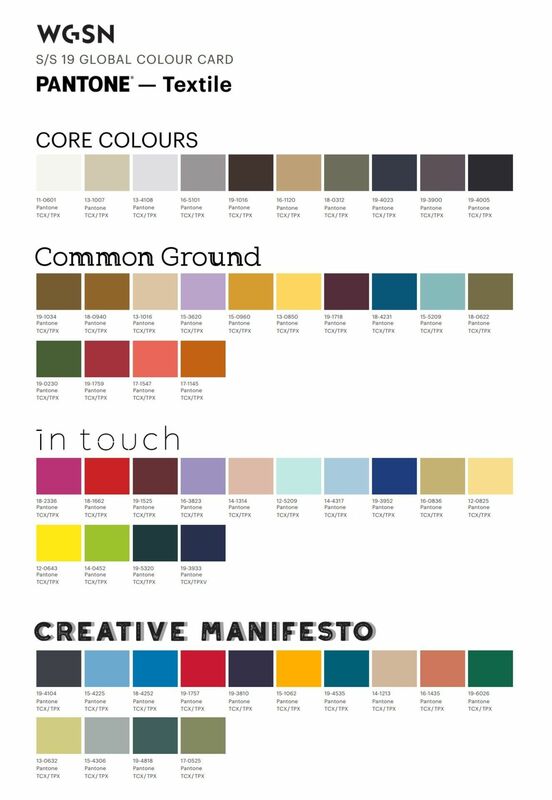 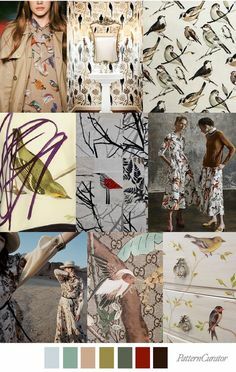 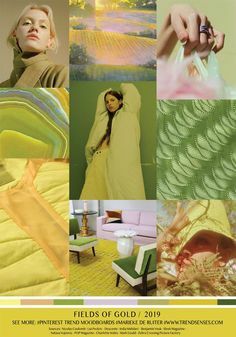 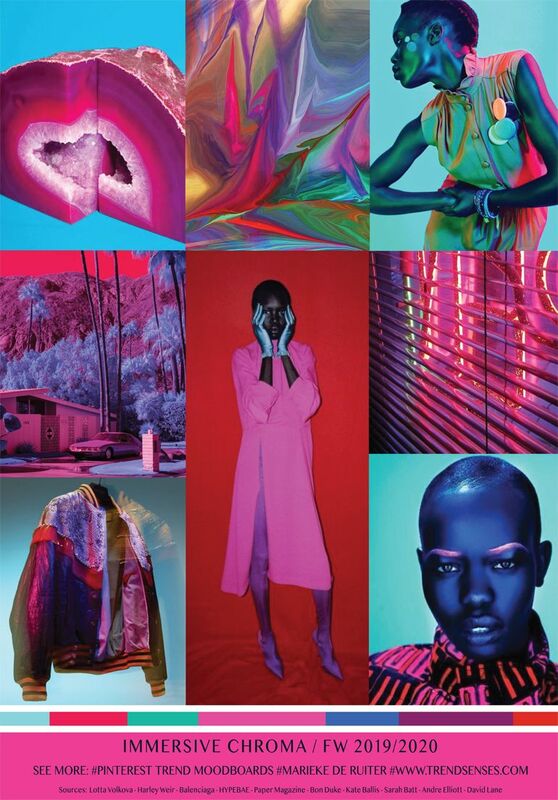 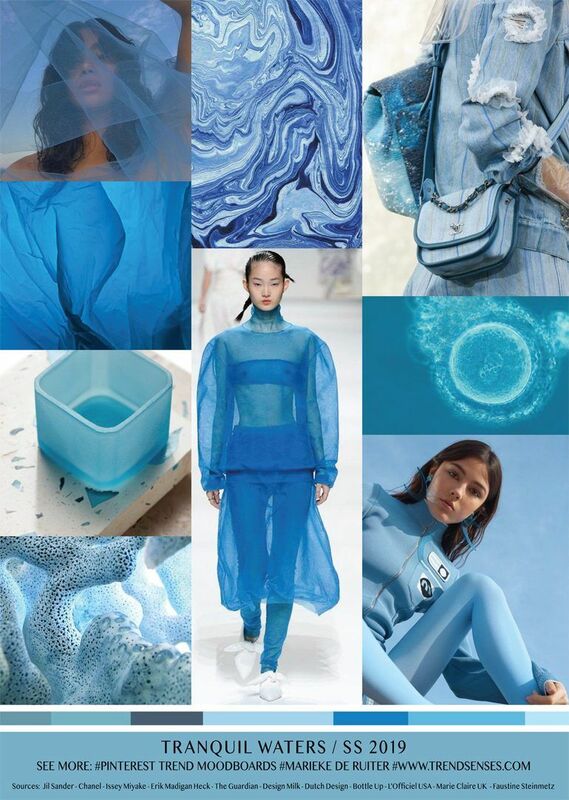 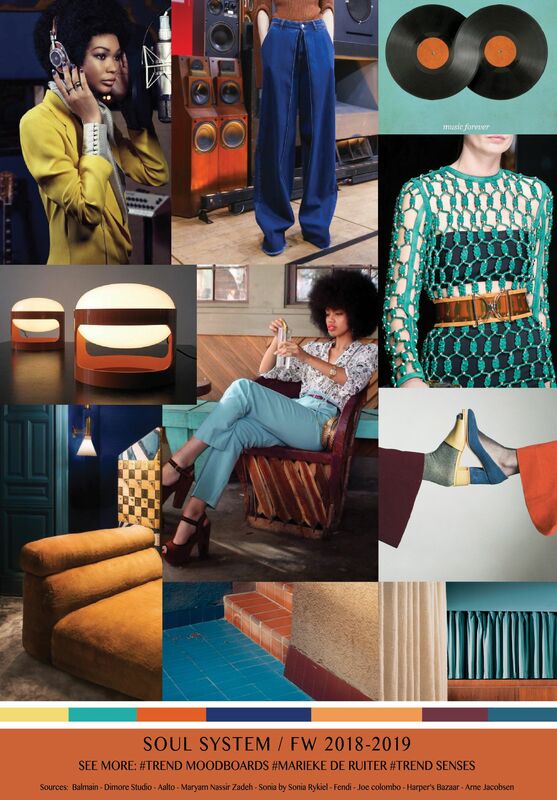 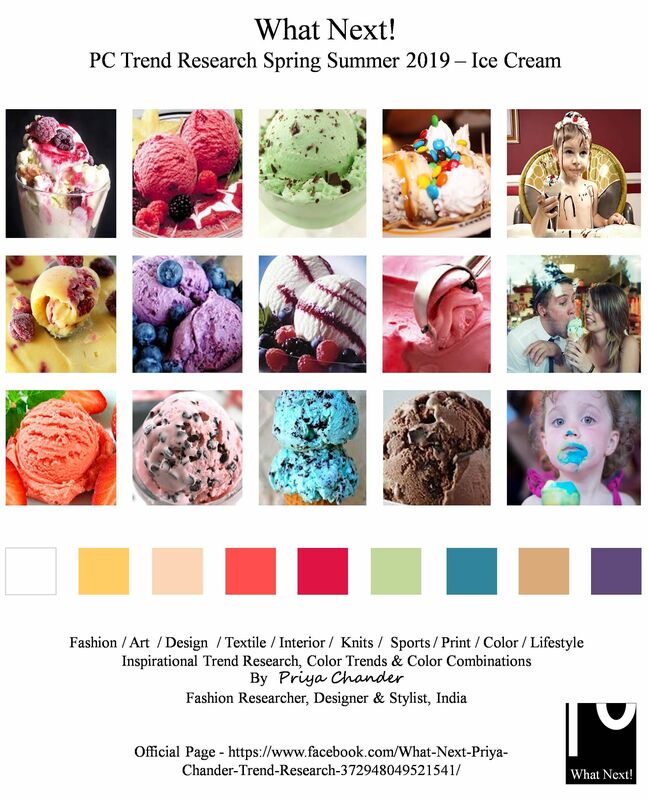 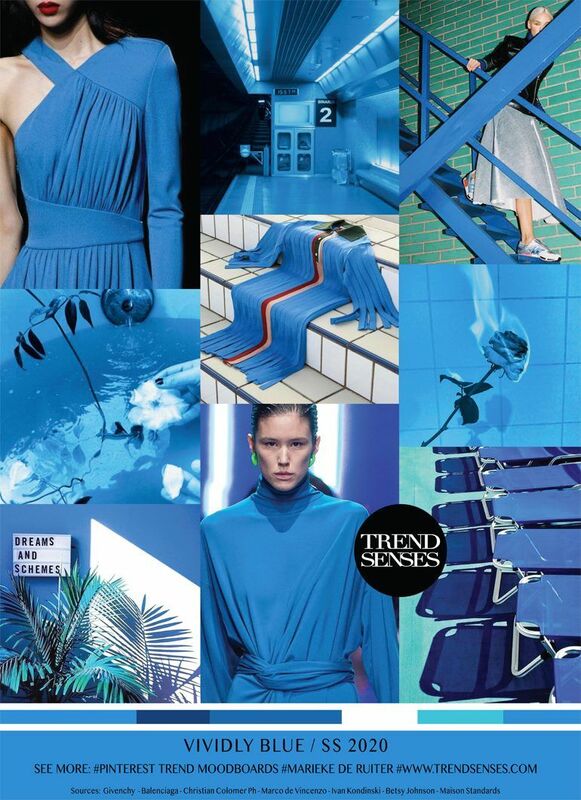 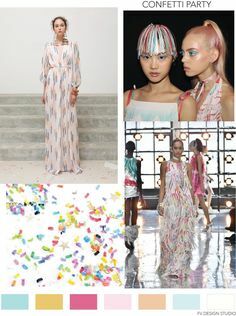 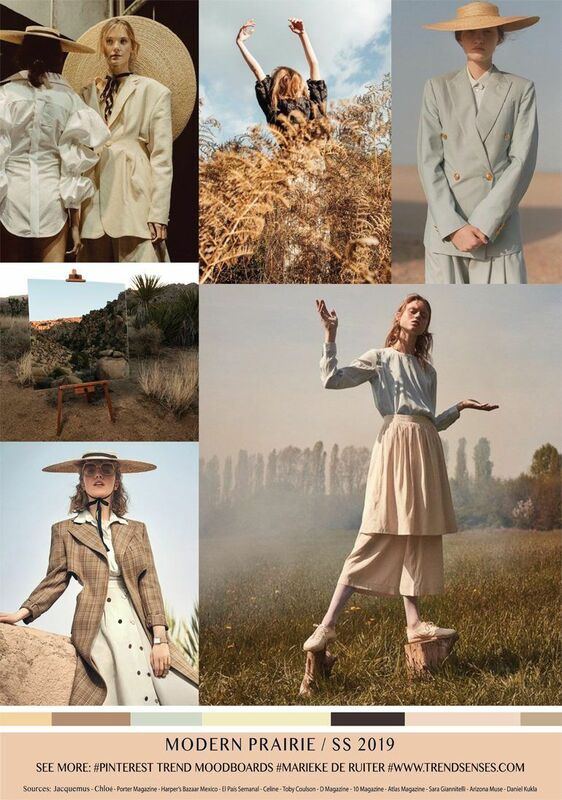 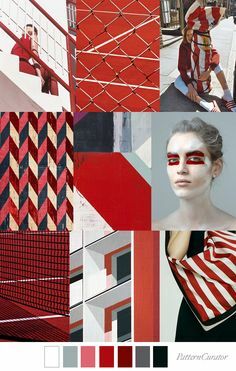 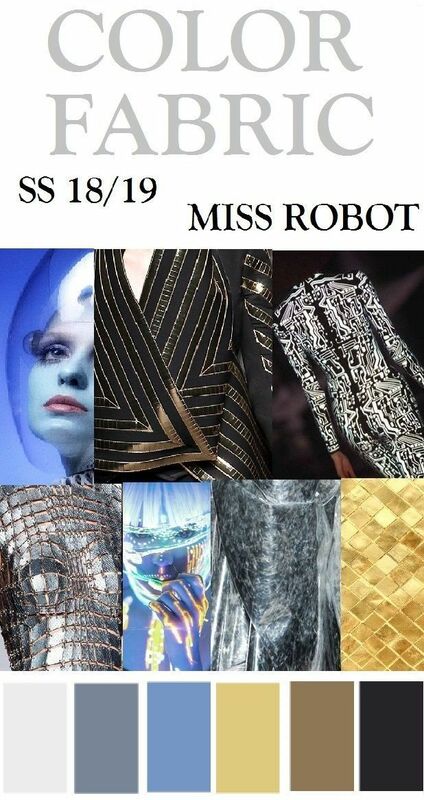 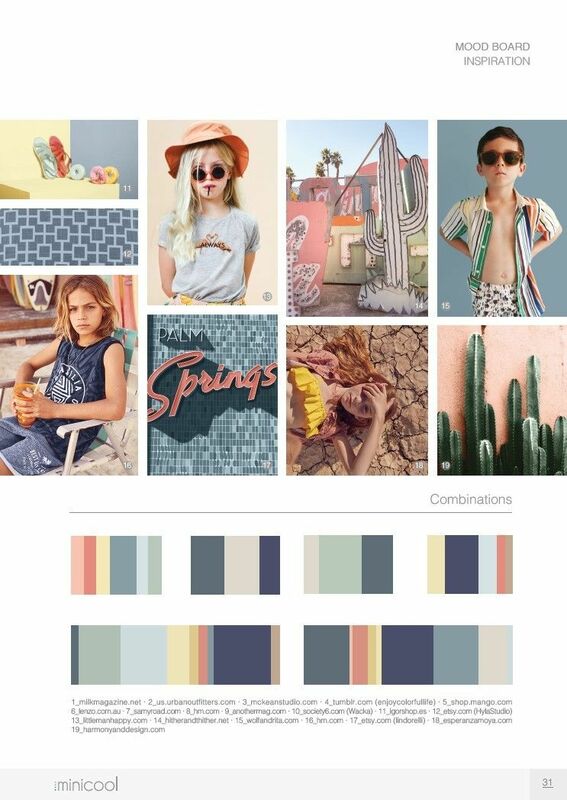 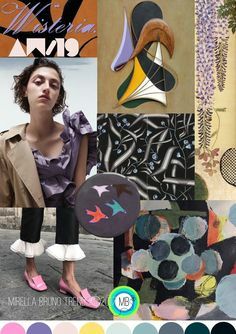 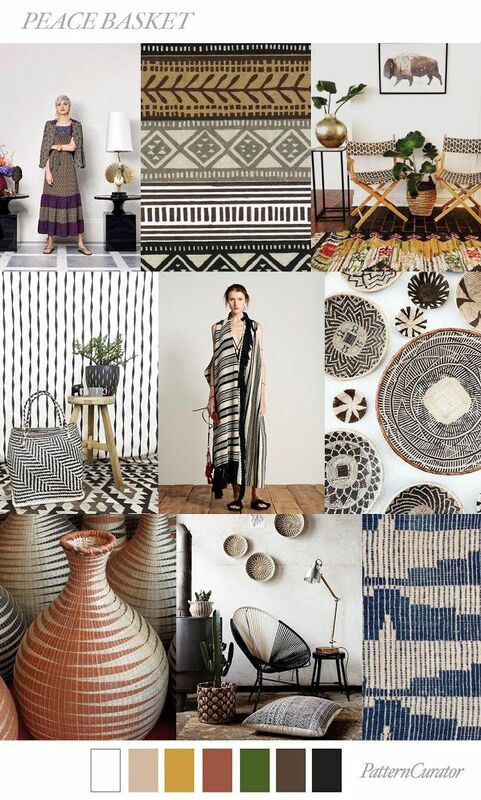 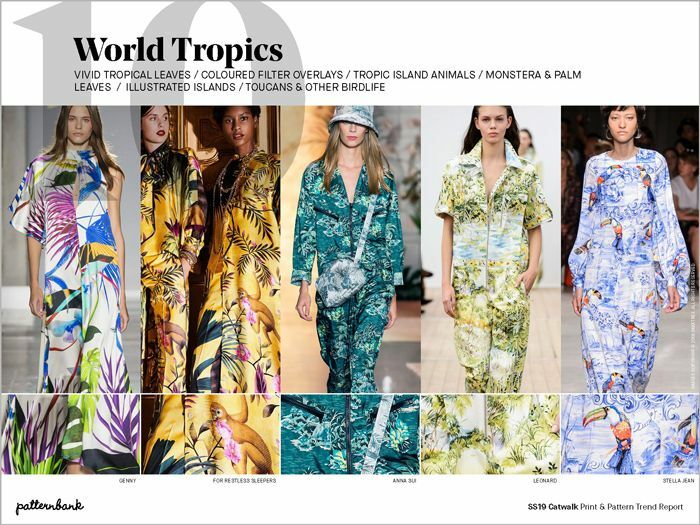 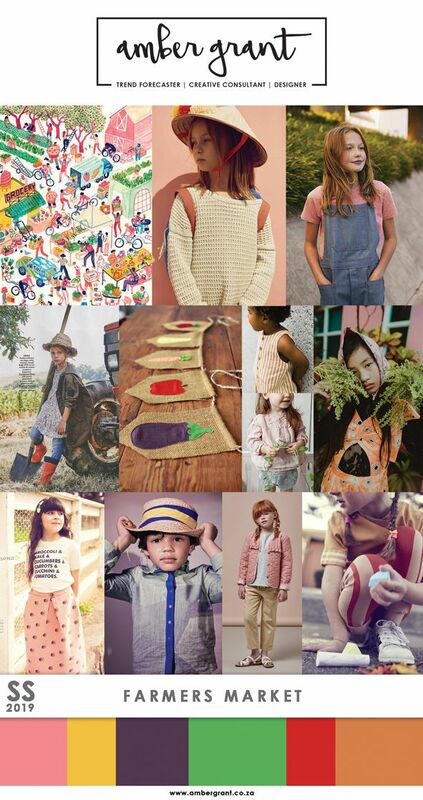 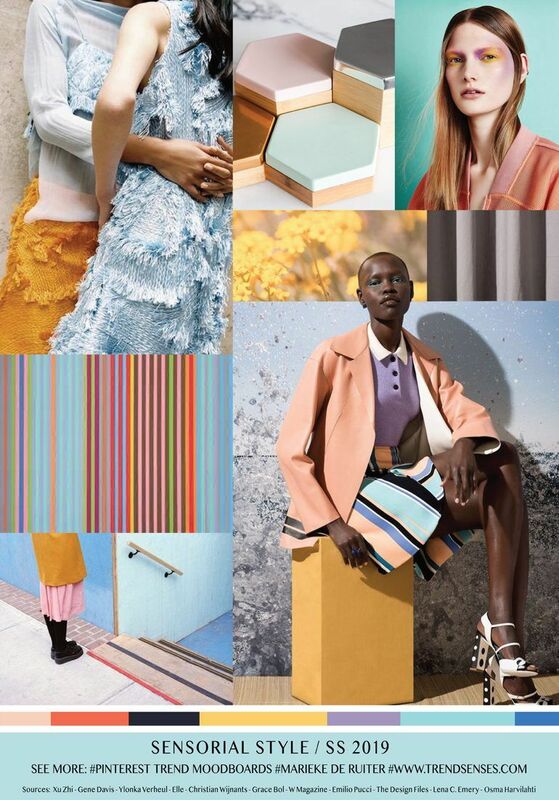 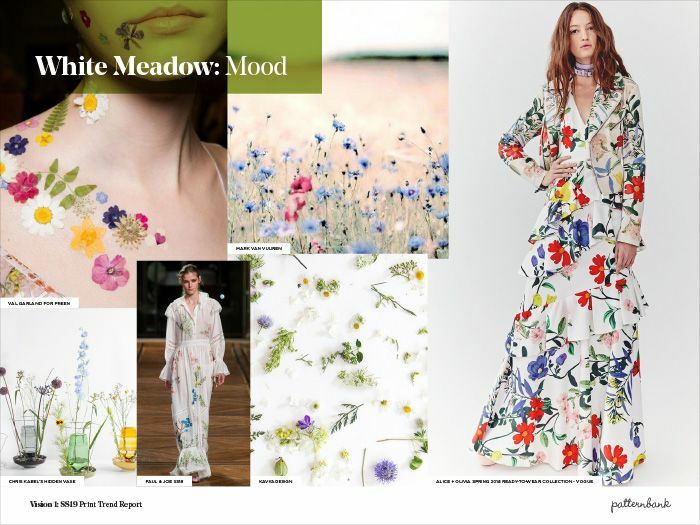 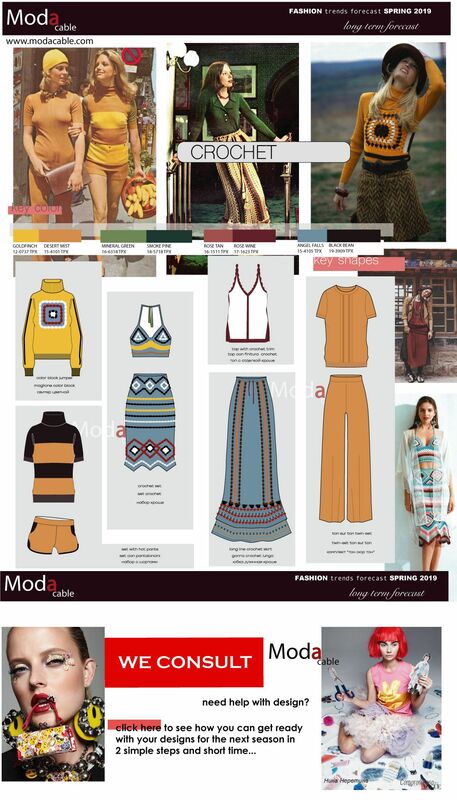 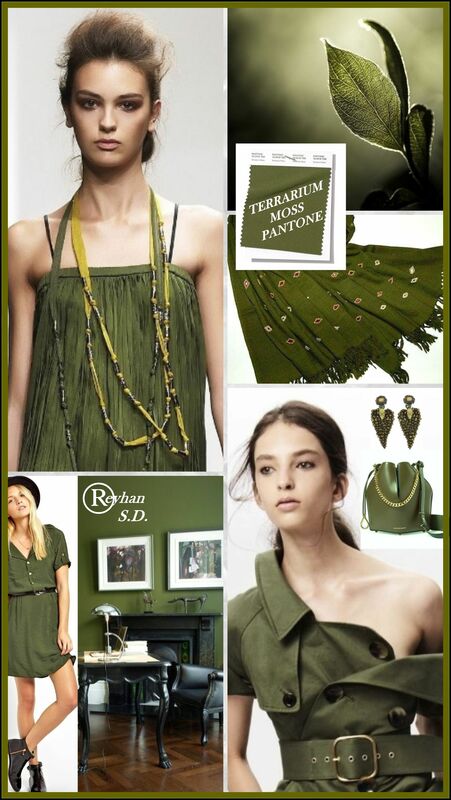 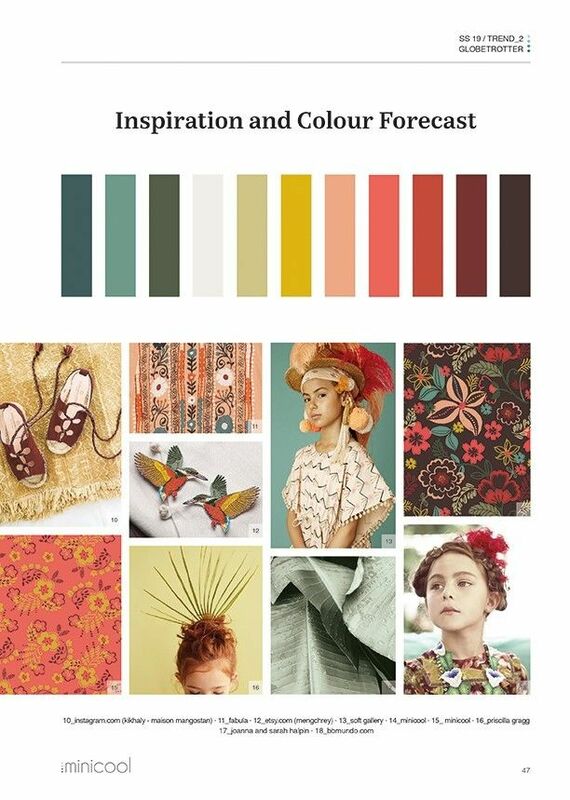 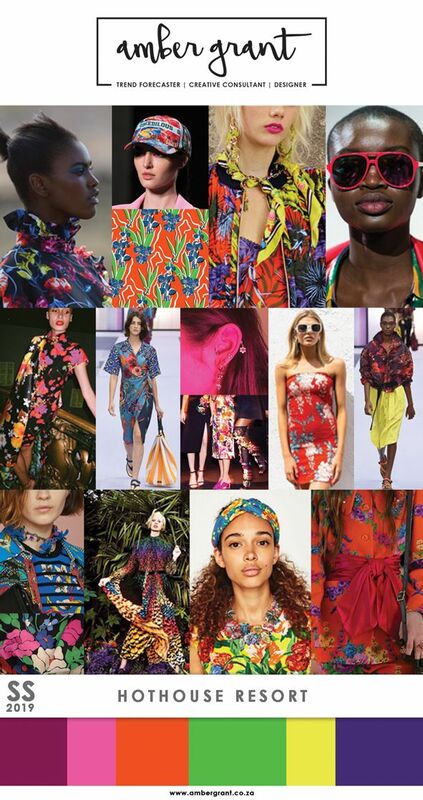 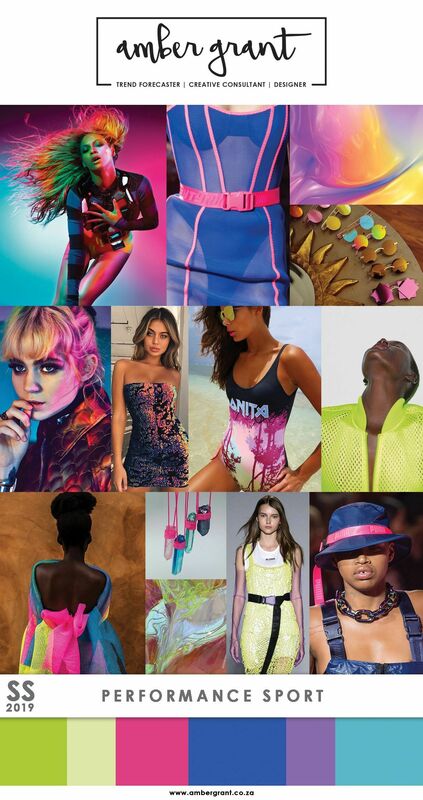 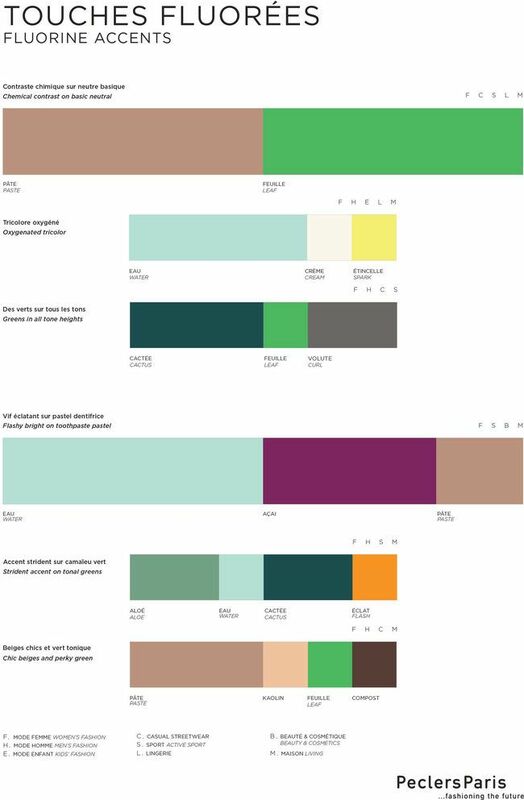 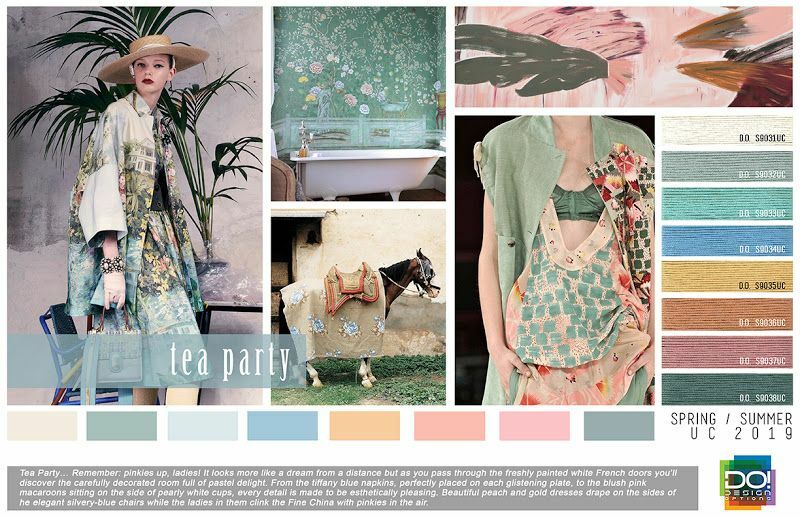 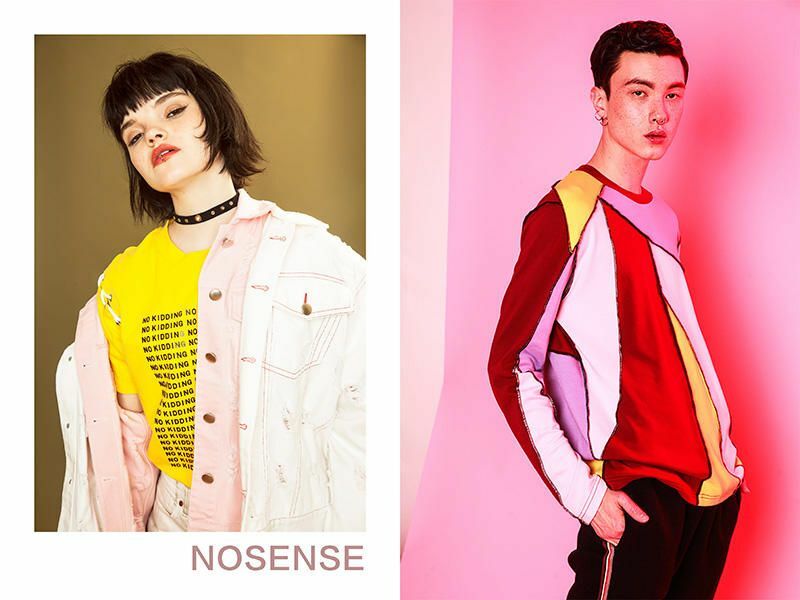 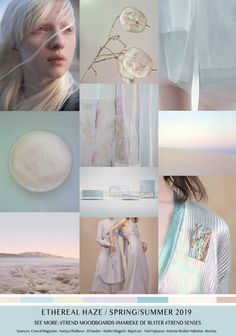 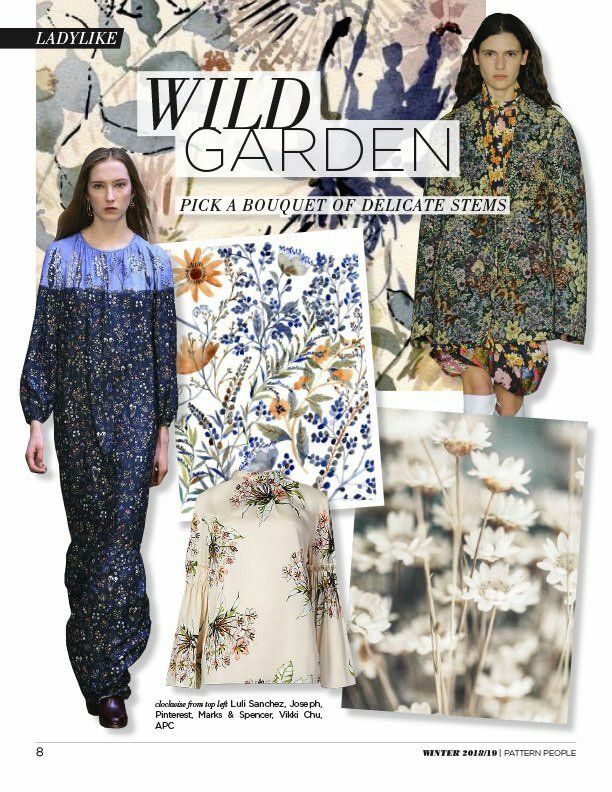 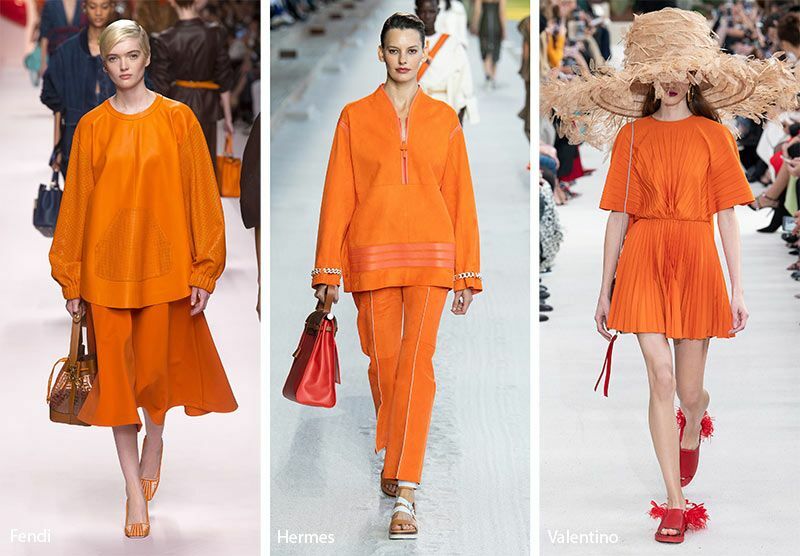 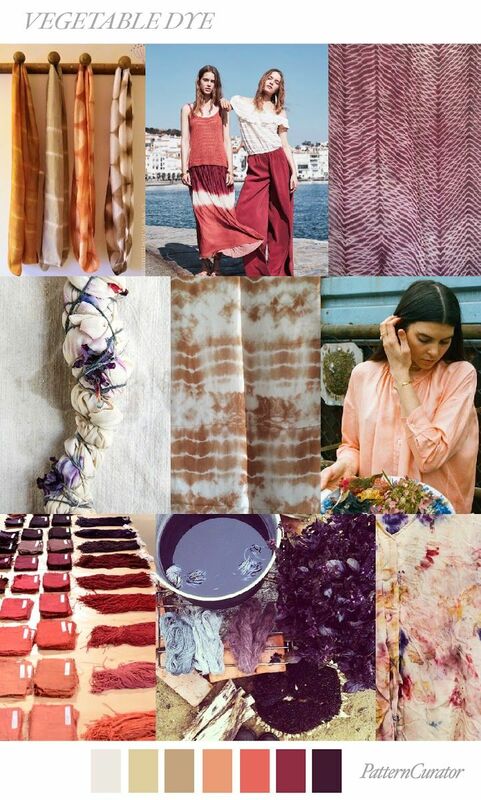 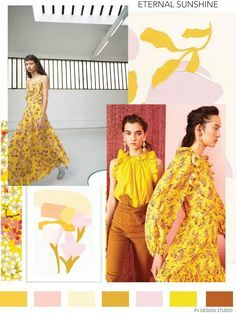 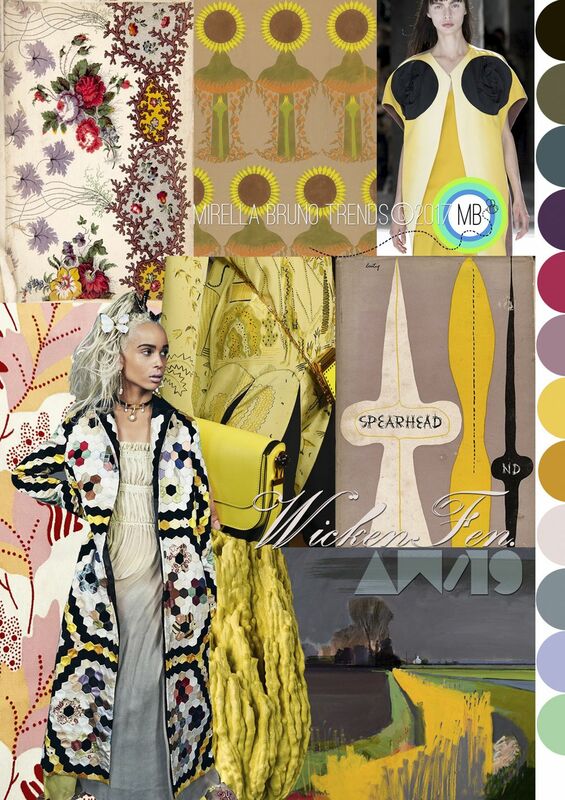 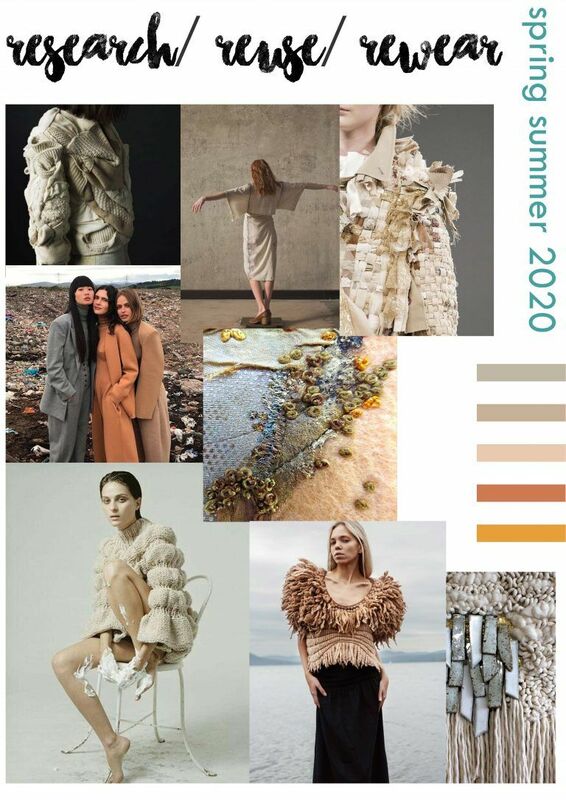 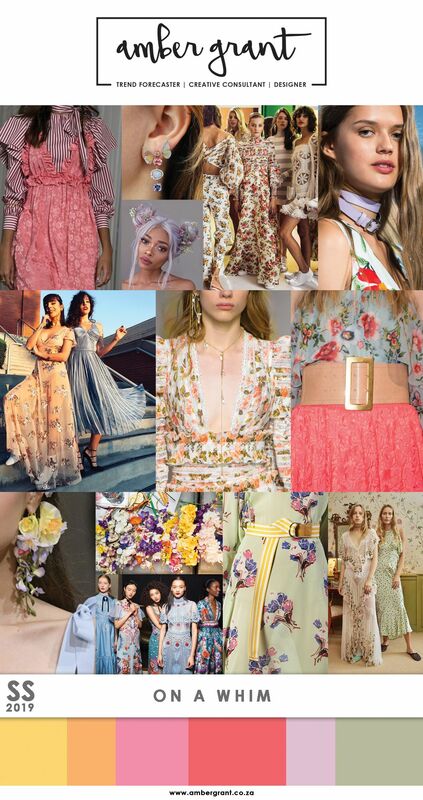 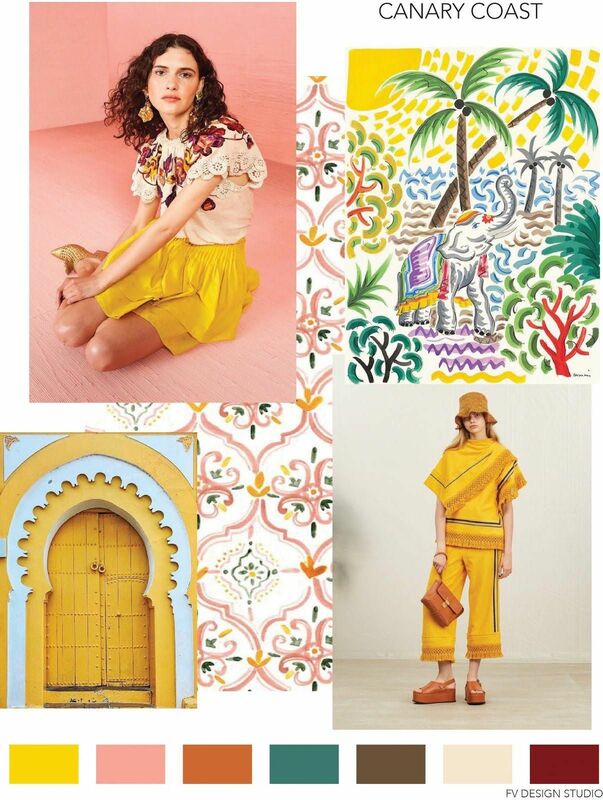 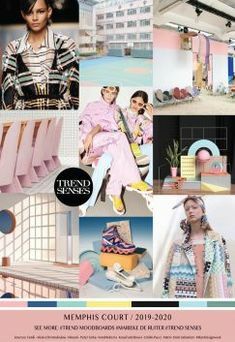 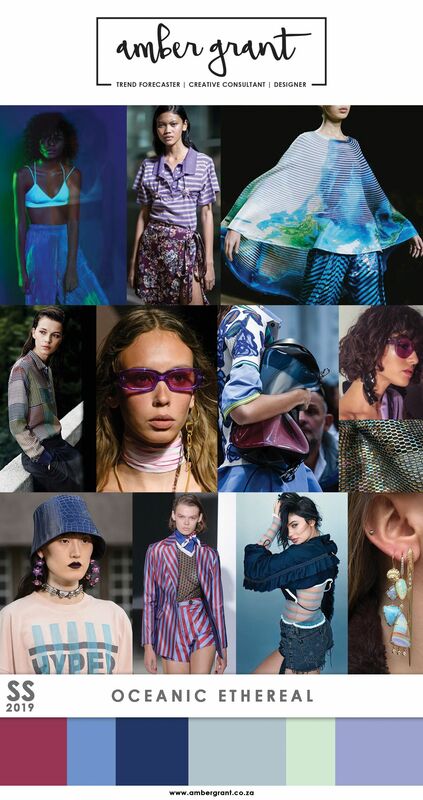 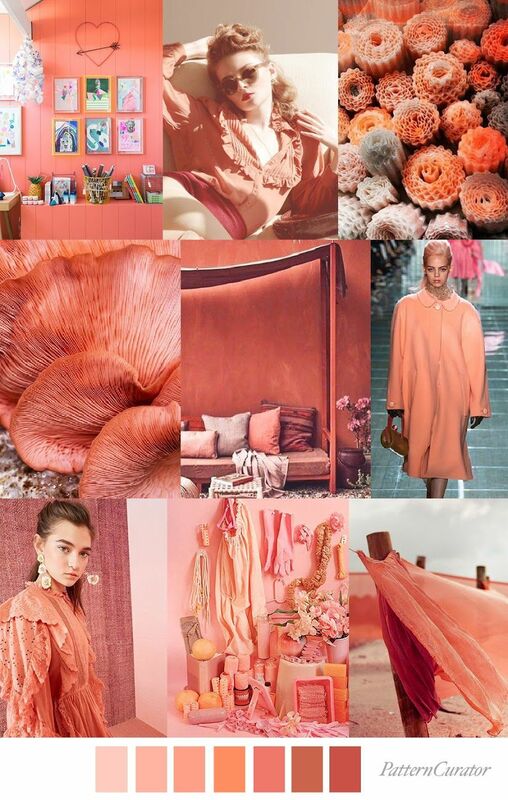 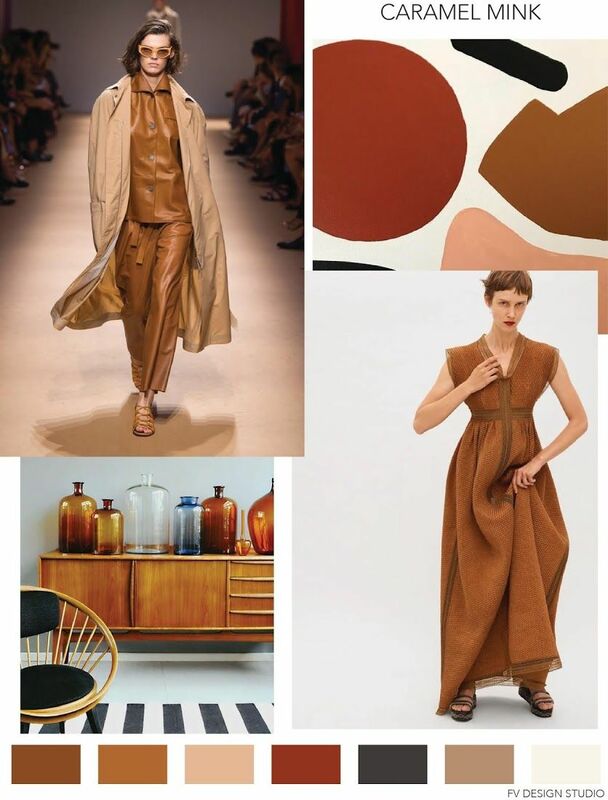 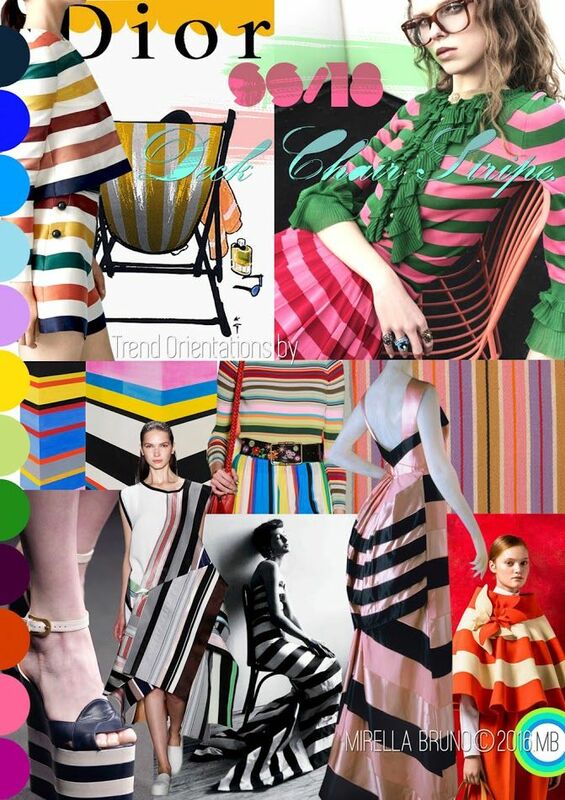 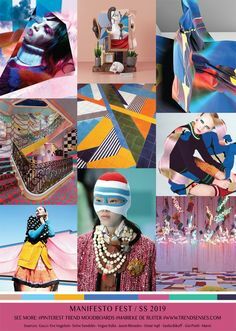 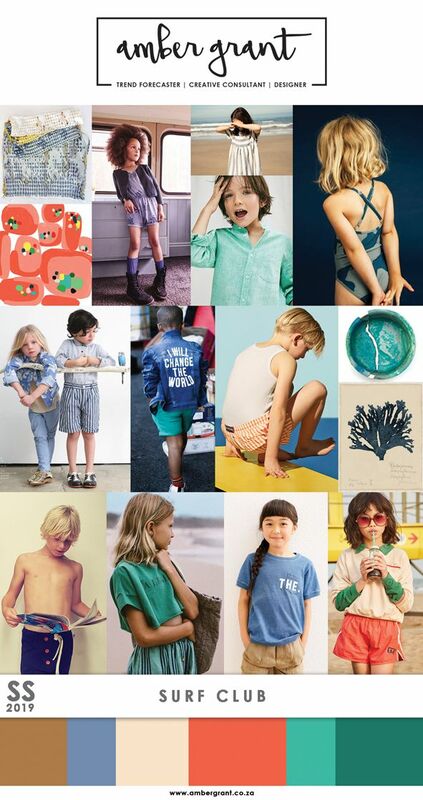 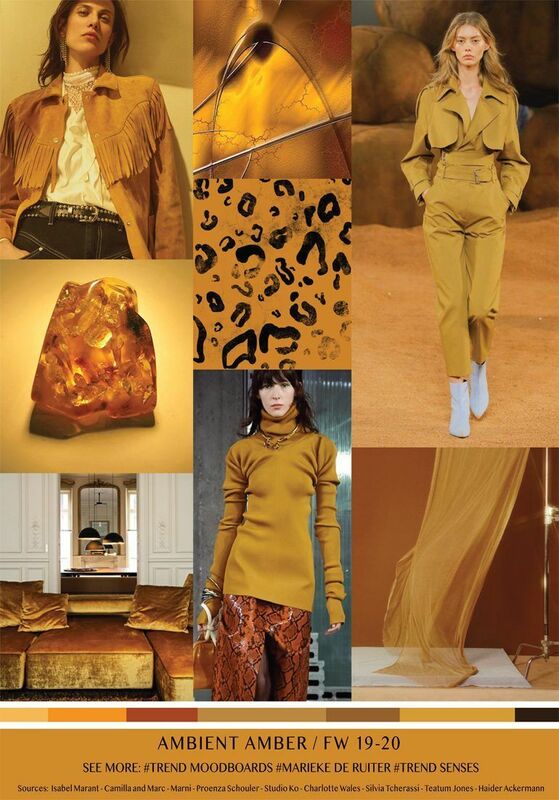 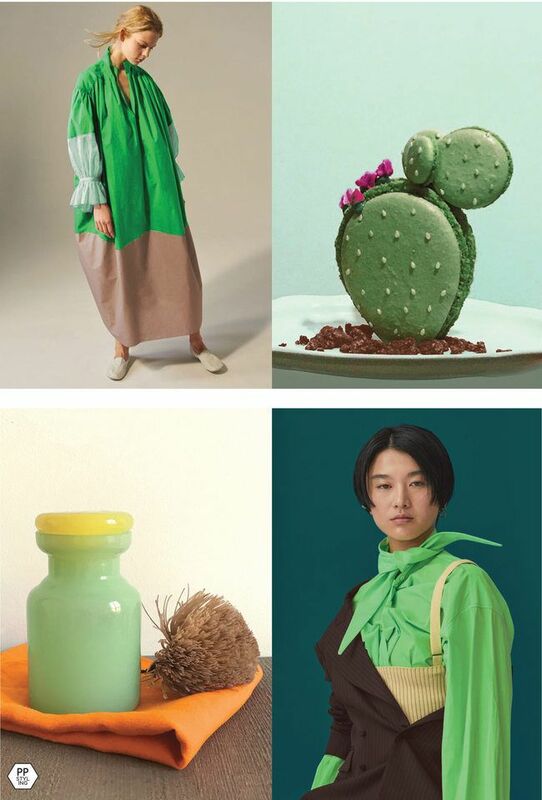 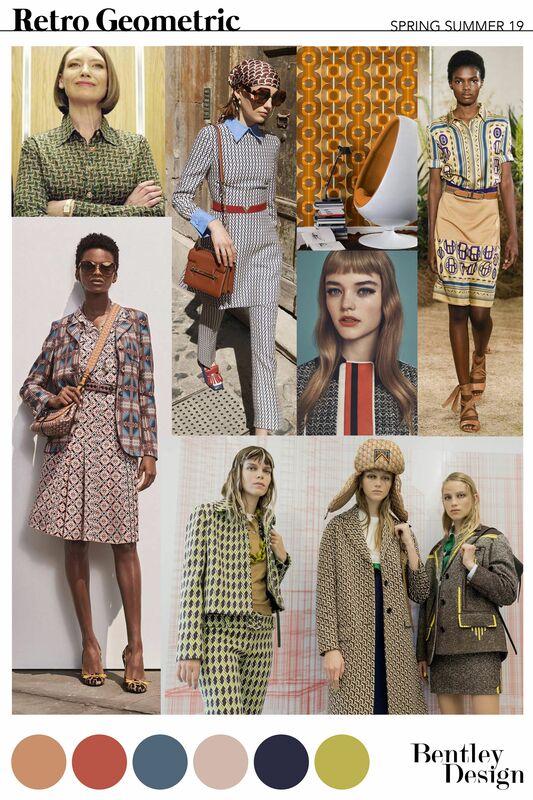 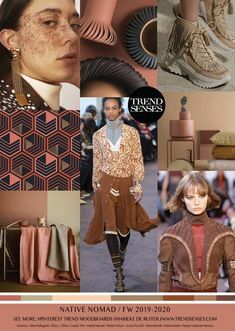 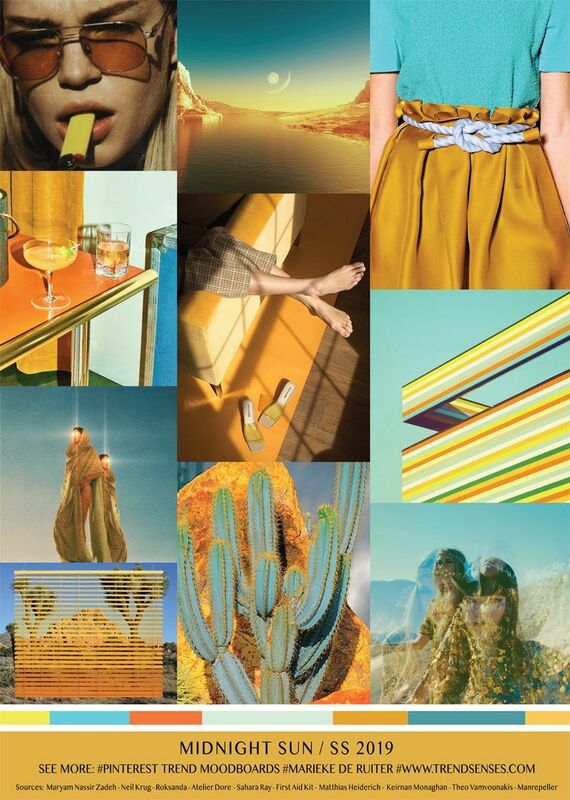 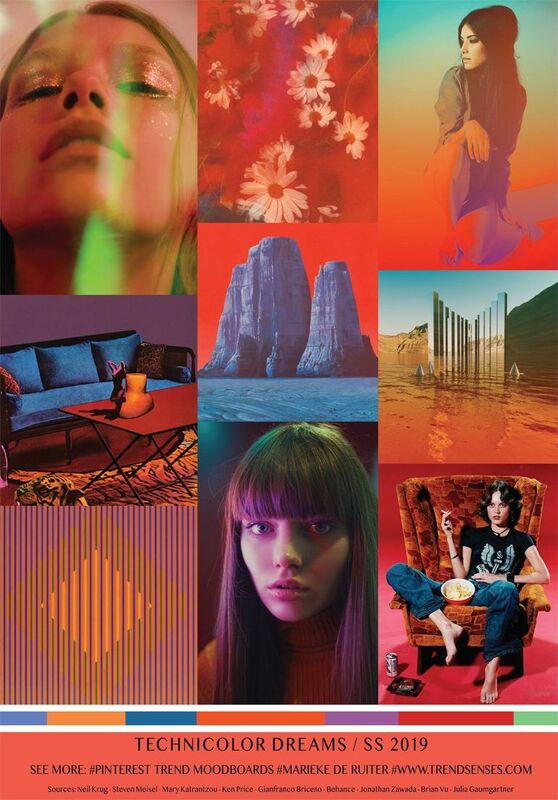 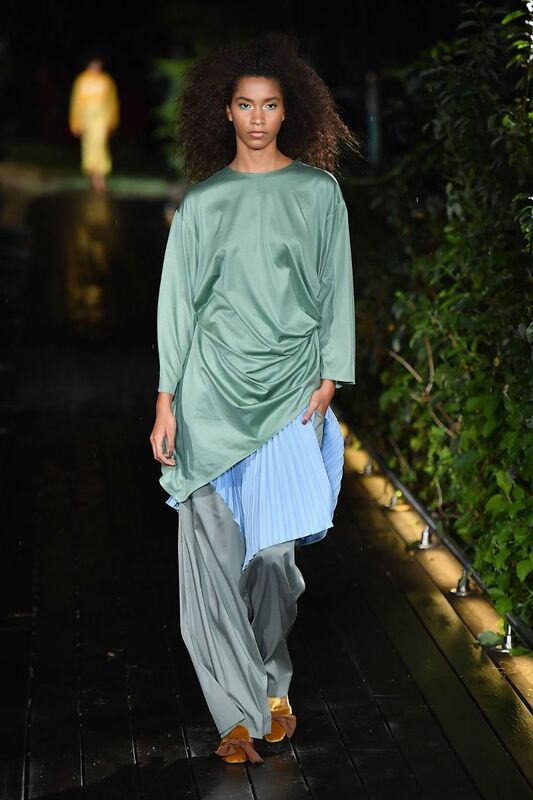 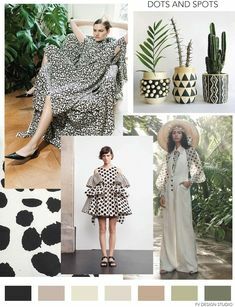 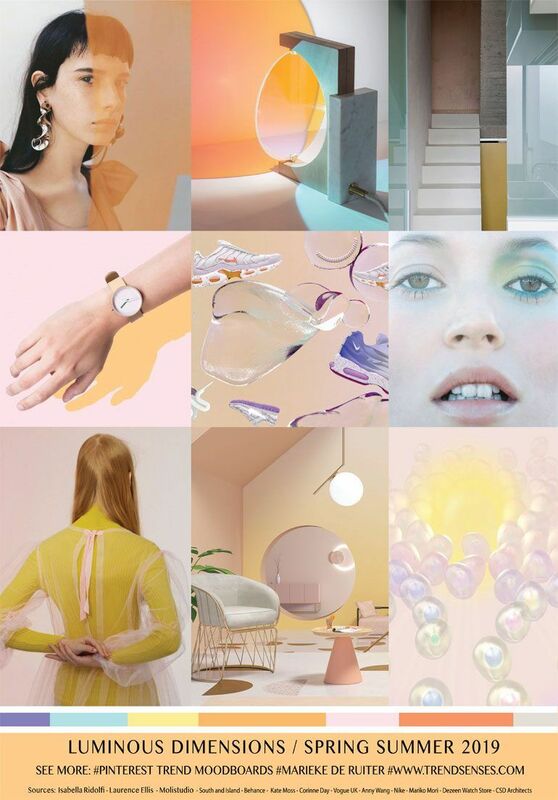 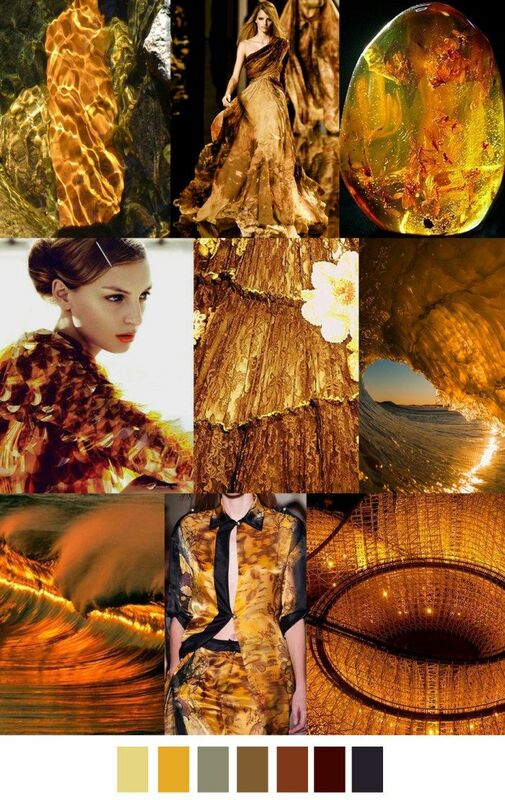 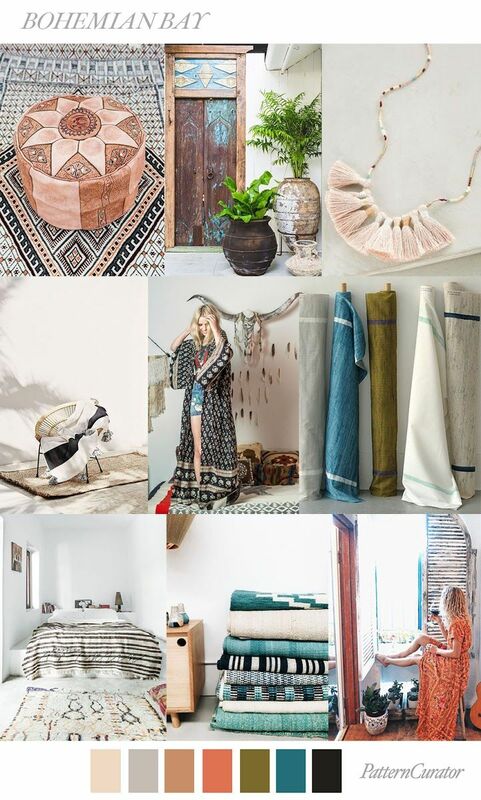 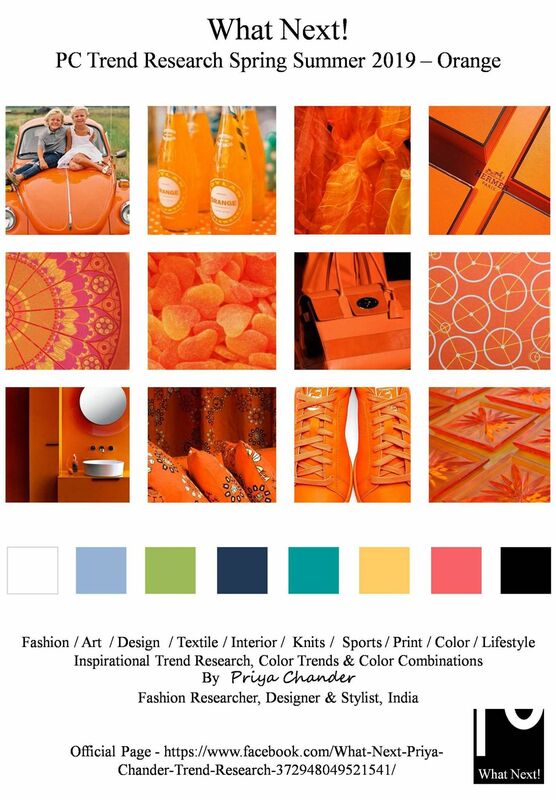 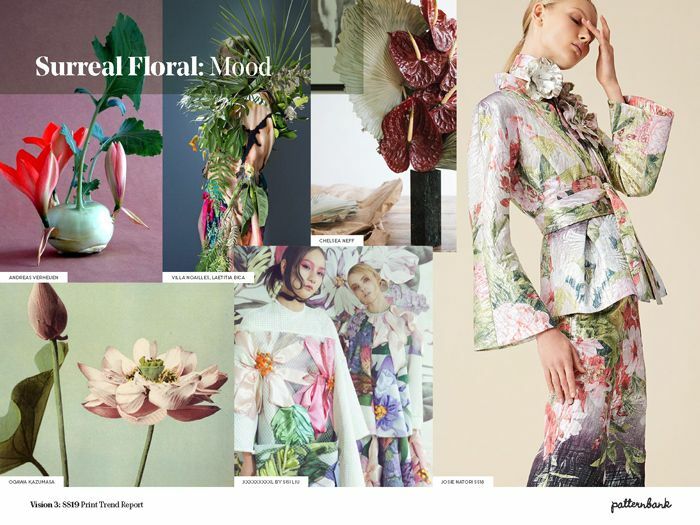 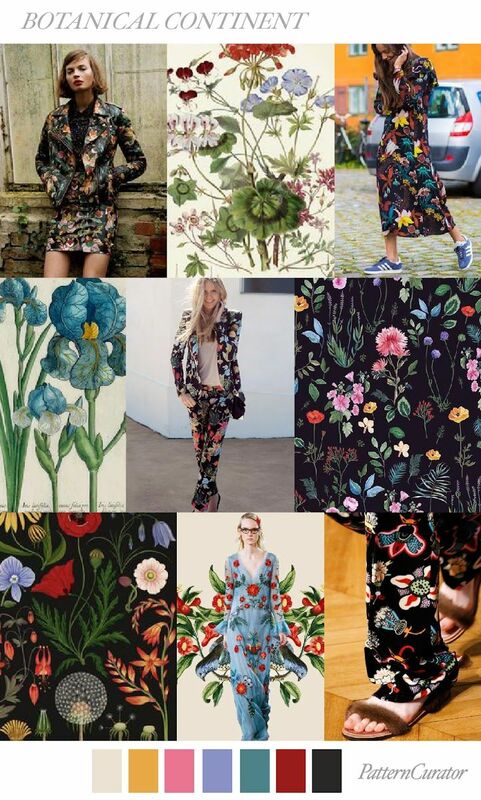 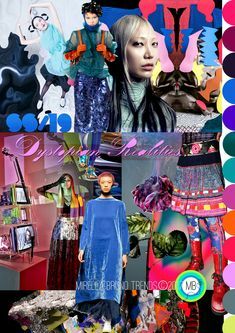 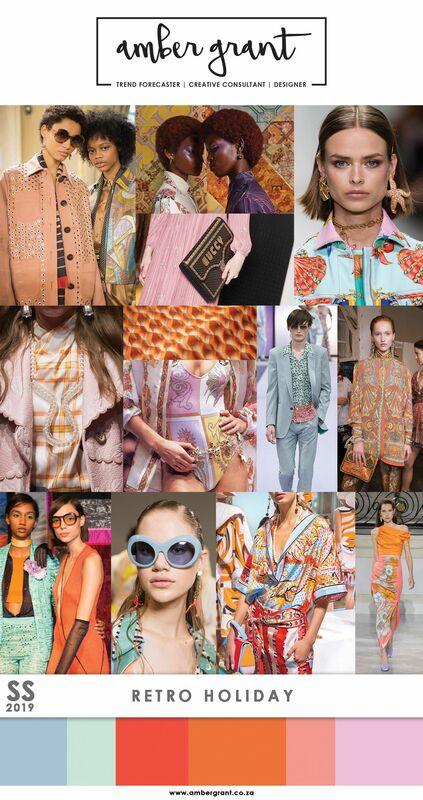 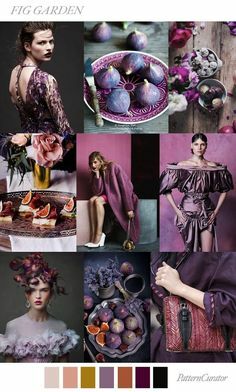 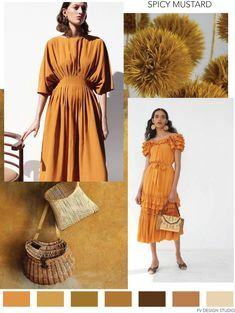 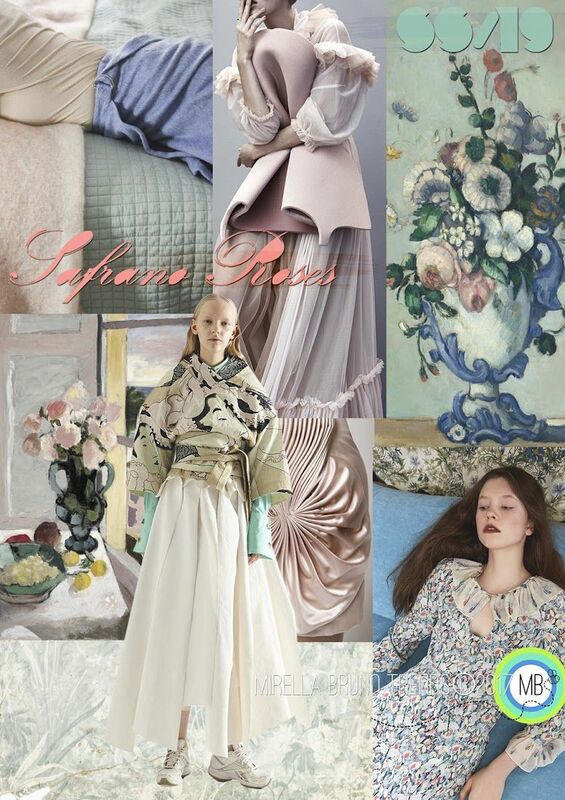 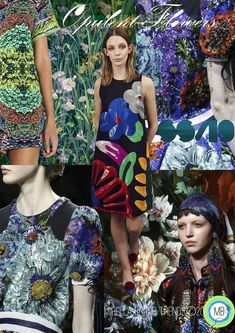 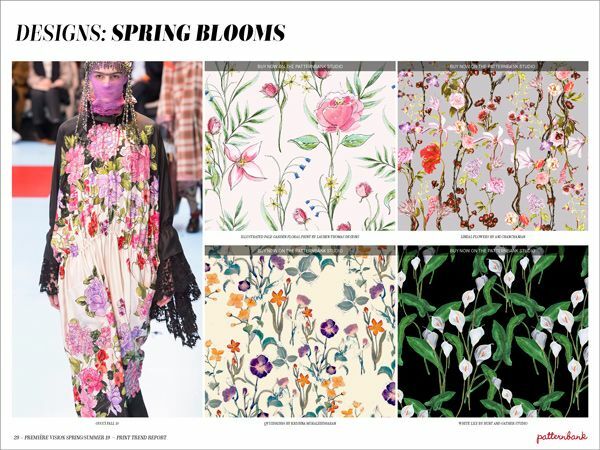 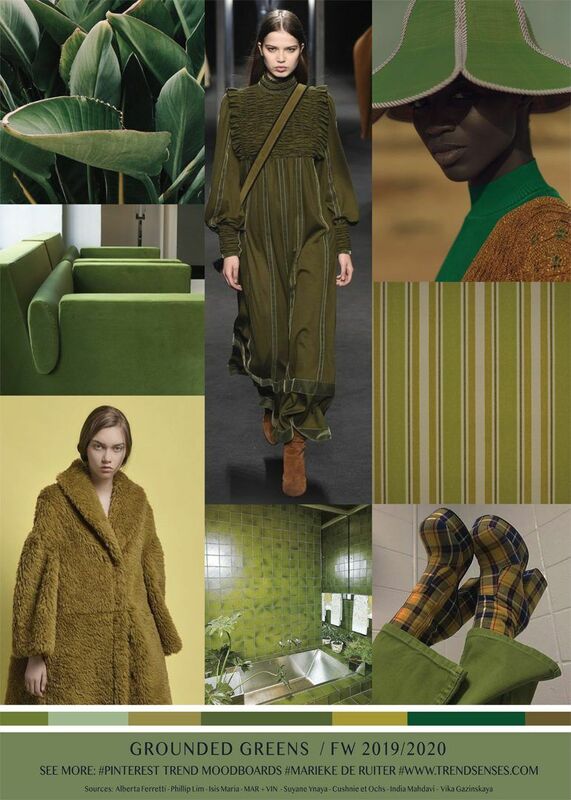 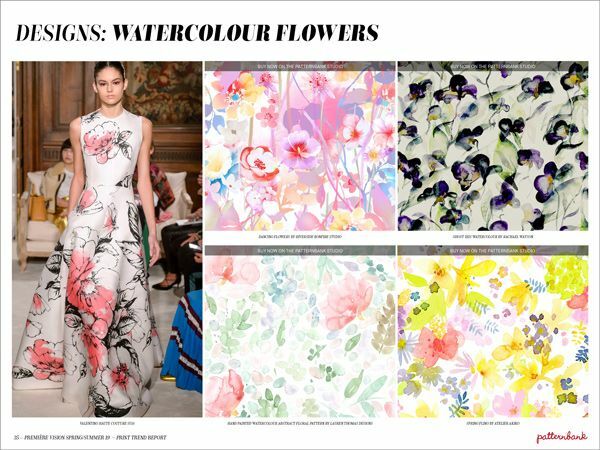 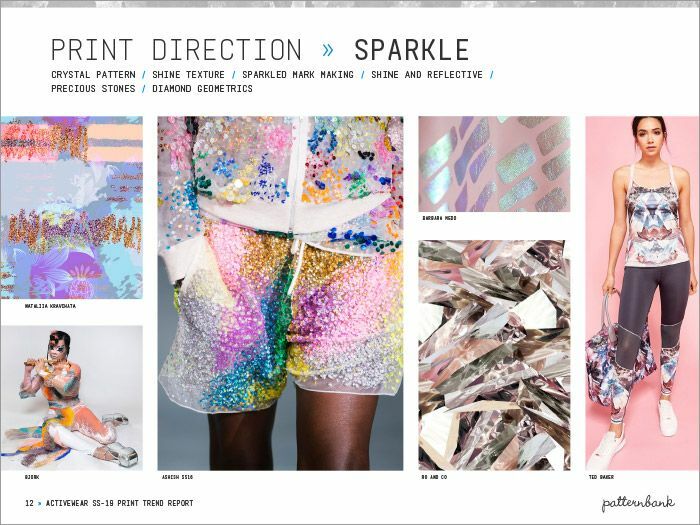 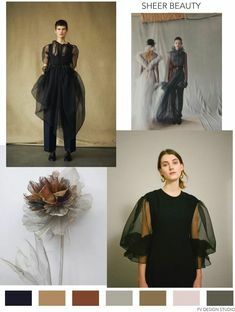 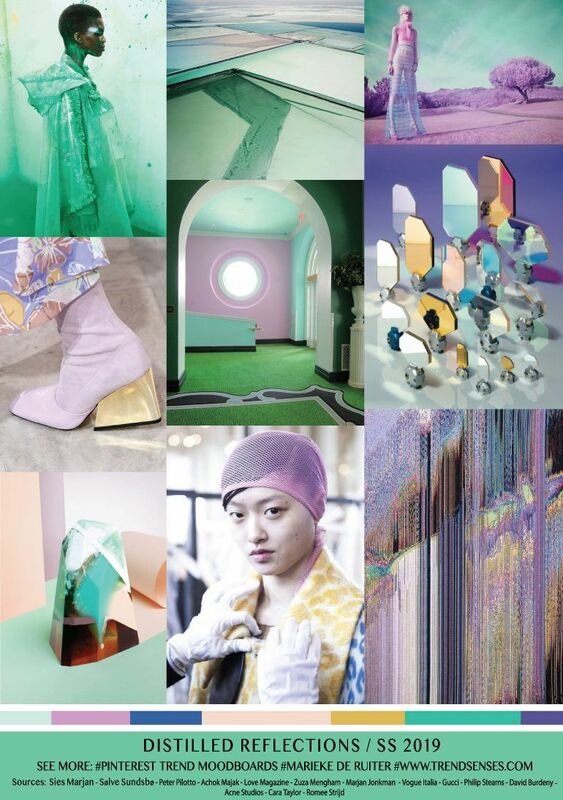 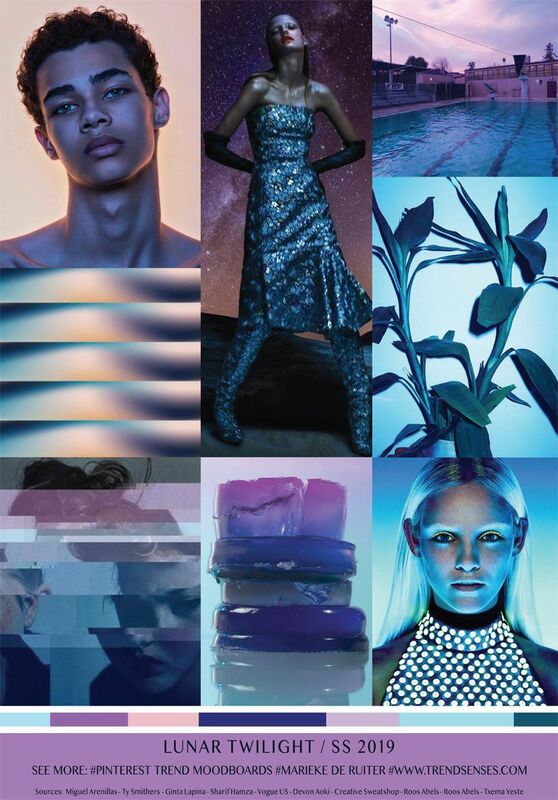 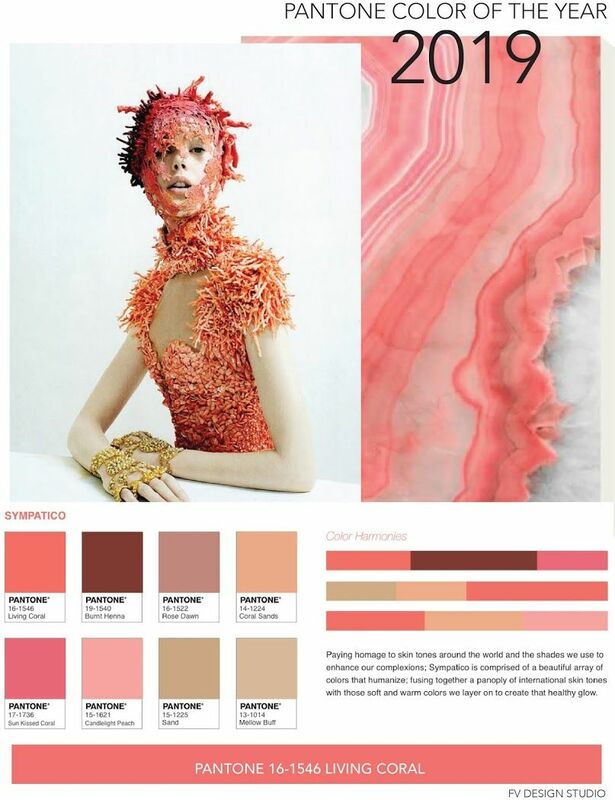 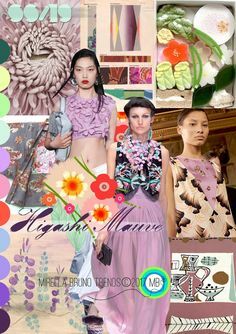 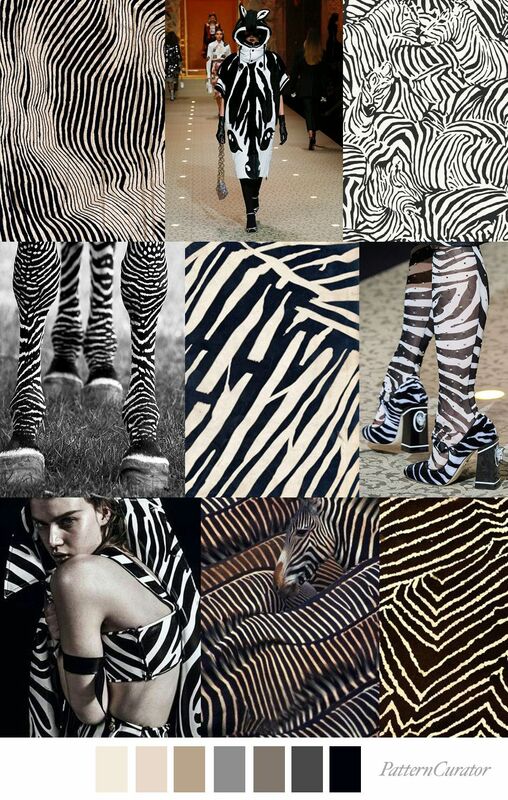 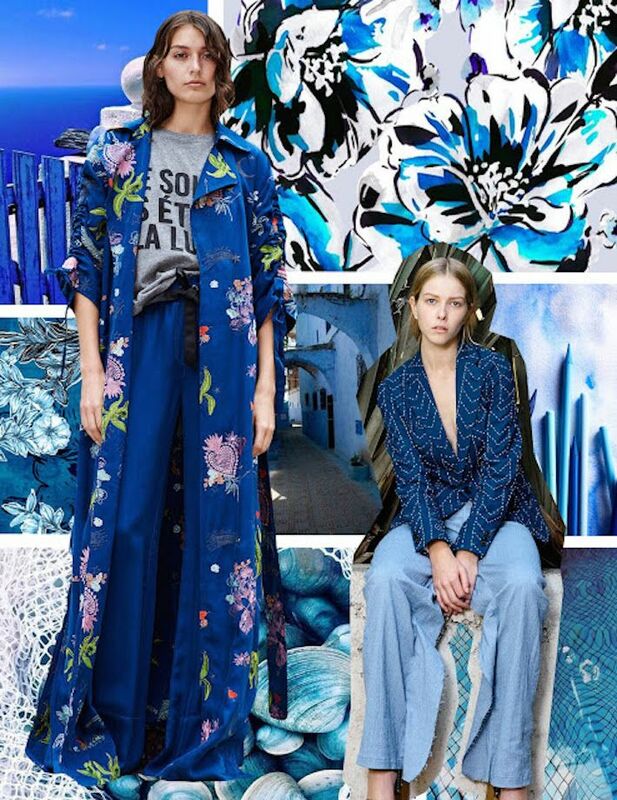 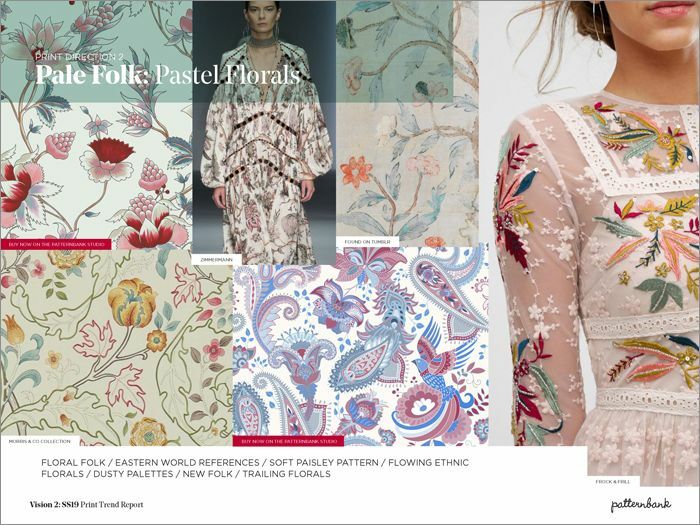 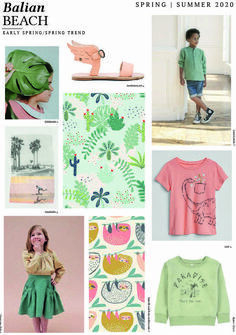 SS 2019 DESIGN OPTIONS is a Los Angeles based trend and color forecasting company, providing trends .